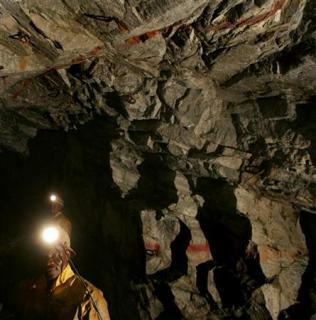 Looking to target mining projects or mining companies in Rustenburg? Africa Mining IQ (AMIQ) grants subscribers access to Africa’s largest mining database. This database contains all the information you need when targeting African mining projects, including over 84 mining projects in Rustenburg – essential for targeting platinum mining in South Africa. AMIQ is Africa’s largest online mining database. This database grants subscribers exclusive access to a wealth of information needed when looking to target African mining. This includes mining project updates, contact information of key players, capital values of each project and project suppliers per project. Rustenburg contains the world's richest platinum reserves and is situated in the North West Province, South Africa. 5 of the 12 PGM producing mines in South Africa are situated in Rustenburg! Africa Mining IQ has over 84 platinum mining projects listed on its database from leading mining companies. We provide subscribers all the information they need to grow their business in Rustenburg’s platinum mining. Subscribe to AMIQ to grow your business in PGM mining in Africa.